Activities and speakers for adults with cognitive and developmental disabilities. 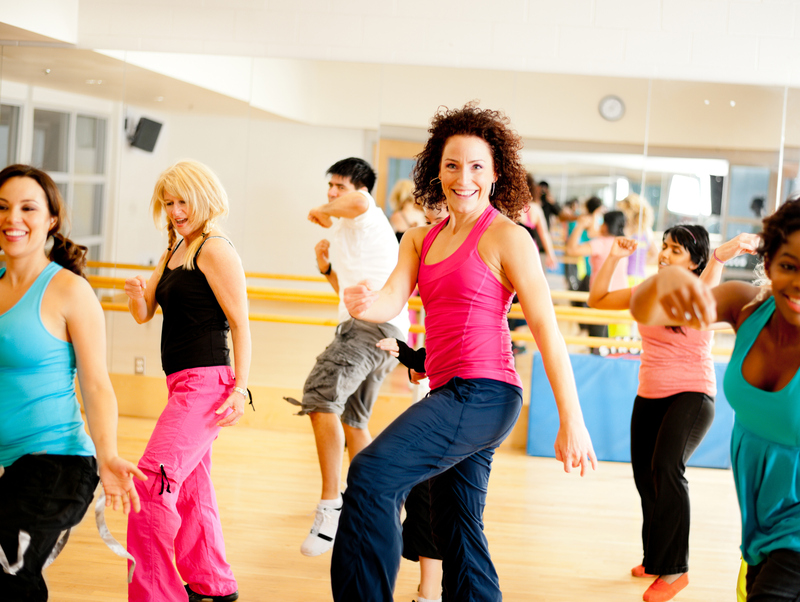 Join Amanda Kahre for an invigorating Zumba dance party! Enjoy music and movement with this “exercise in disguise.” Please wear comfortable clothing and footwear. Registration not required, but suggested.